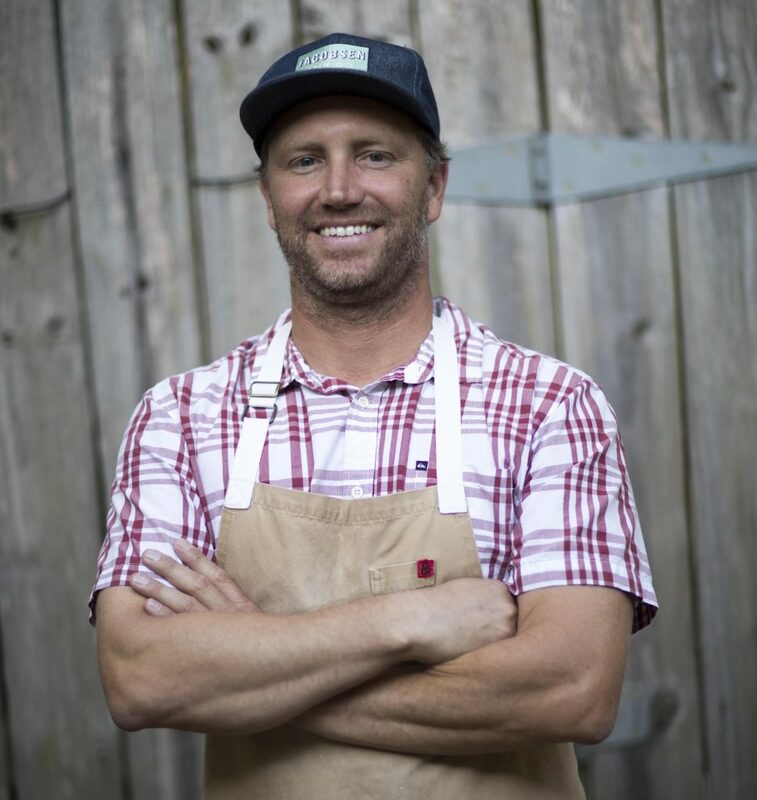 Founded by Jim Denevan, Outstanding in the Field is a culinary adventure whose mission is to re-connect diners to the land and the origins of their food, and to honor the local farmers and food artisans who cultivate it. The organization travels from coast to coast setting the scene for an elegant dining experience featuring nourishing, locally-sourced foods served family-style where all gather together from farmers to chefs to dinner guests. 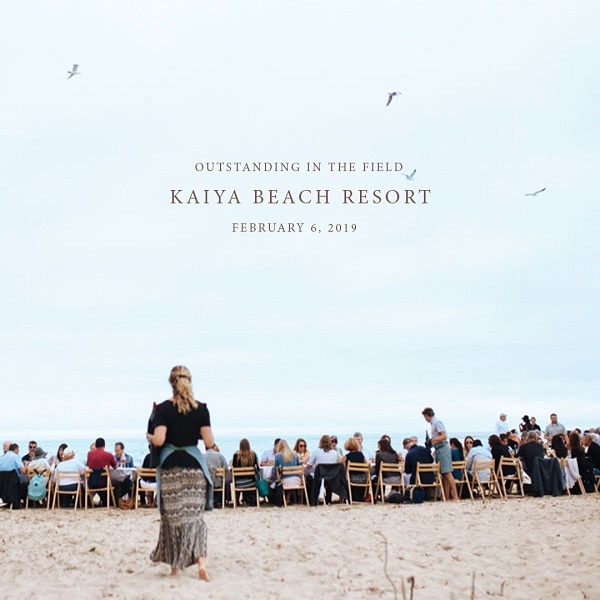 Outstanding in the Field is now bringing this inspiring concept to South Walton, specifically to the KAIYA Beach Resort. On Wednesday, February 6th at 1pm, a long table will be set by the Gulf with a carefully curated meal prepared by Chef Phillip McDonald of Black Bear Bread Co. and fresh seafood provided by Captain Mike Eller of Destin’s Lady M.
The newest marquee community to be built along Scenic Highway 30A, KAIYA is a boutique resort community founded with the purpose of preserving, protecting and enhancing the natural beauty of the land. KAIYA will be a retreat where you feel carefree and cared for with the perfect combination of natural beauty and modern convenience. Outstanding in the Field at KAIYA Beach Resort will be one of the public’s first opportunities to experience the unique ambiance of this new community. This event is a benefit for those affected by Hurricane Michael. Chef Phil McDonald | Black Bear Bread Co.